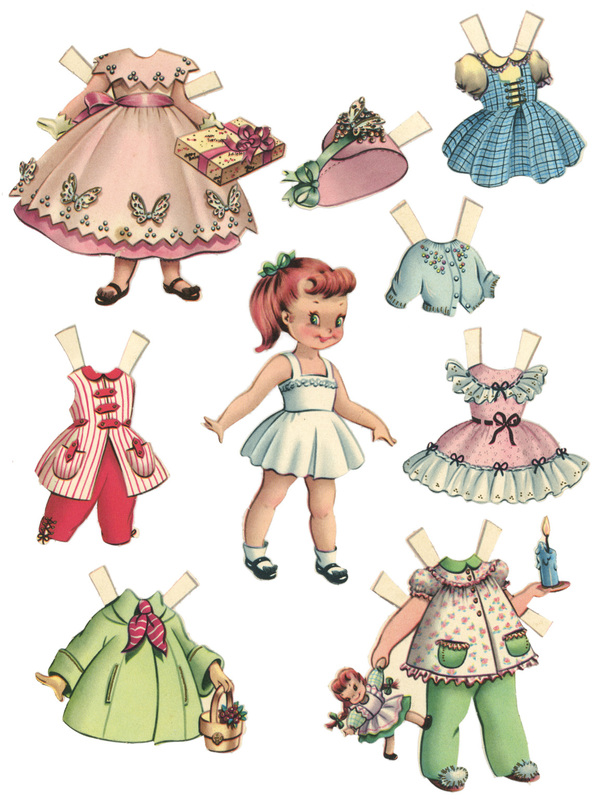 Paper dolls, also known as Paperdolls or Cuquitas, are one of the most endearing children’s entertainment. 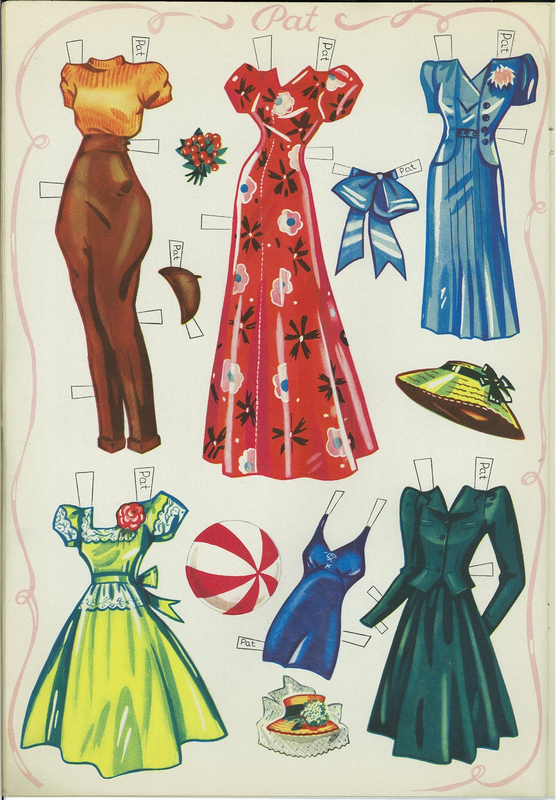 A toy that falls into the category of games of cut-out, that is, sheets of paper which represents a figure, mostly female, and a collection of clothes and accessories to dress. 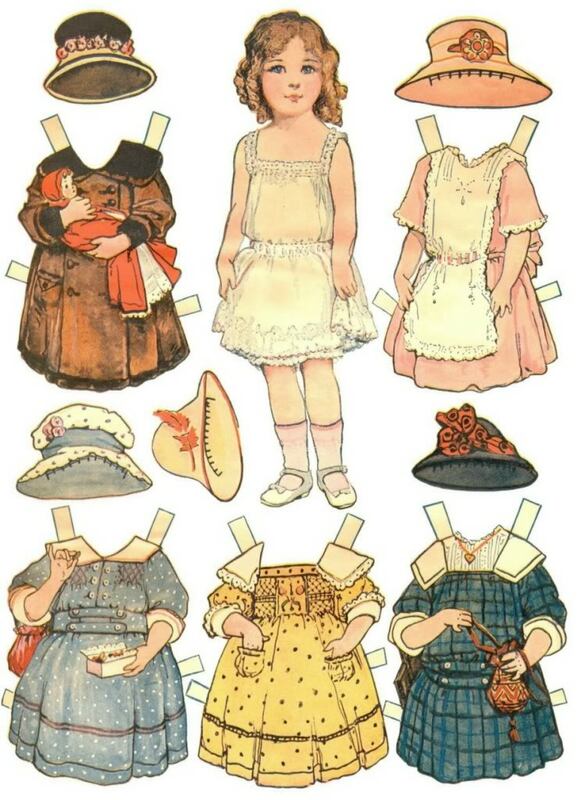 For more than 200 years, this simple set has been and is one of the most simple and inexpensive ways to play with dolls and dolls, as well as to live fashion and acquire manual skills cutting and dressing the models by bending the tabs that accompany every garment. Over time they became not only a way of making art, but also in one of the most exciting collectible games. Internet has also revolutionized this game not only boosting the market for the sale of all kinds of cut-outs, but making the paper game pixel and allowing play online with all kinds of dolls. Virtual blades have again become popular this game around the world. 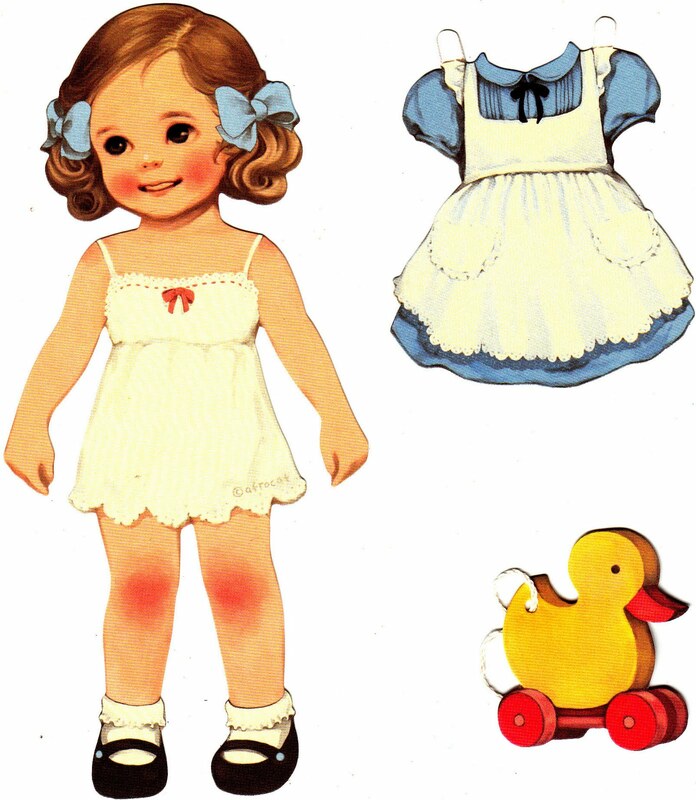 Entertainment that lives a second golden age, creating thousands of dress up games featuring all kinds of dolls. 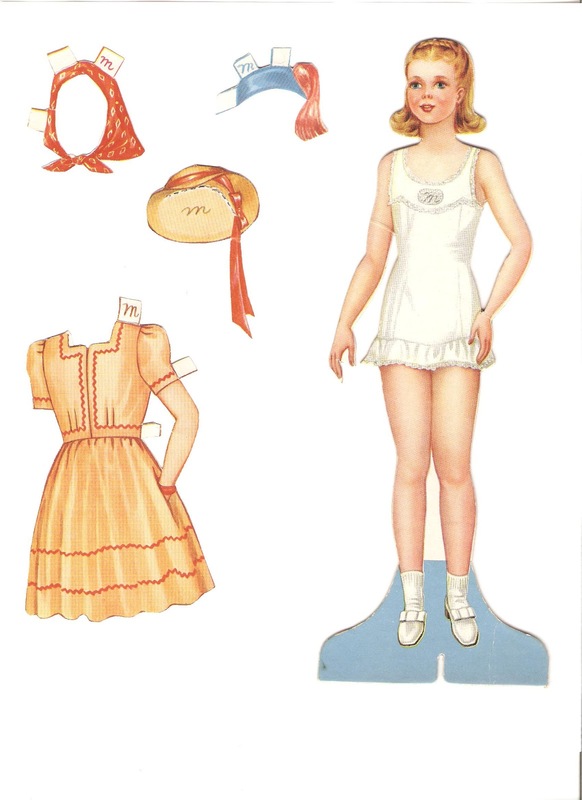 Paper dolls have also emerged of a toy for the popular classes such as a direct and simple way to advertise. Thanks to its simple and easy dissemination in magazines and newspapers, these cut-out met a pedagogic function, in addition to the purely recreational. In Spain they were published between the years 1880 and the seventies of the 20th century, the moment from which began to lose force. 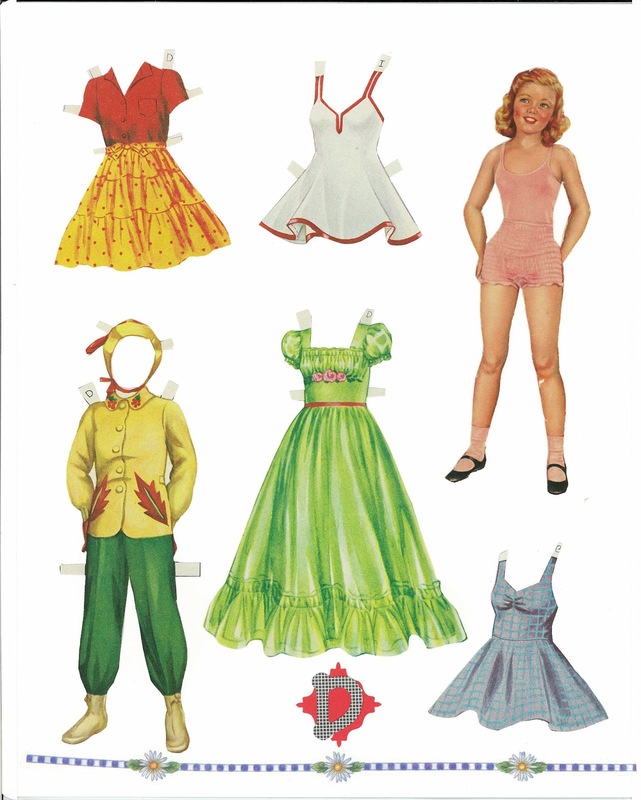 Under the name of cut-outs, included all kinds of sheets that reproduced objects or characters to be trimmed and reassembly. Thus, blades, as well as dolls, used to play buildings, cars, aircraft, military or scenes of tales, for its subsequent recreation in two or three dimensions. The appearance of first generation video games was relegating many of these games from crafts to the background. 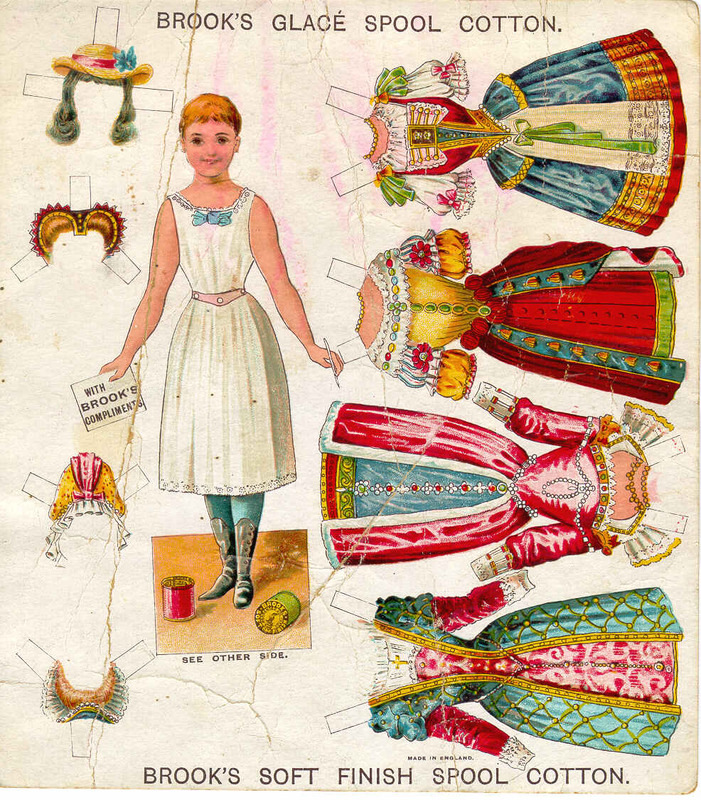 While declined sale to the general public, the cut-outs were becoming collectibles and in occasion of exhibitions in museums. 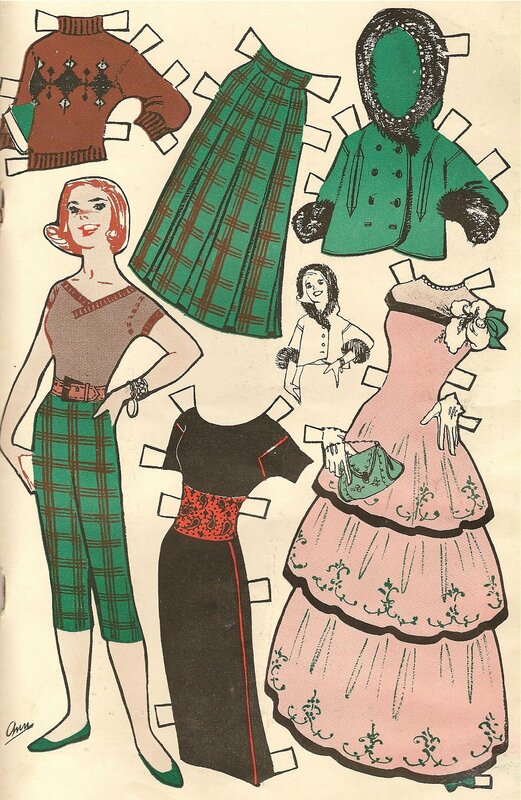 The cut-outs have thus become a way to approach the history of everyday life and fashion of the 20th century, as well as the history of the game. That historical and artistic value gives the cut-out dimension of real graphic document. A document that talks about the world of dreams, longings, and aesthetic models of an era. 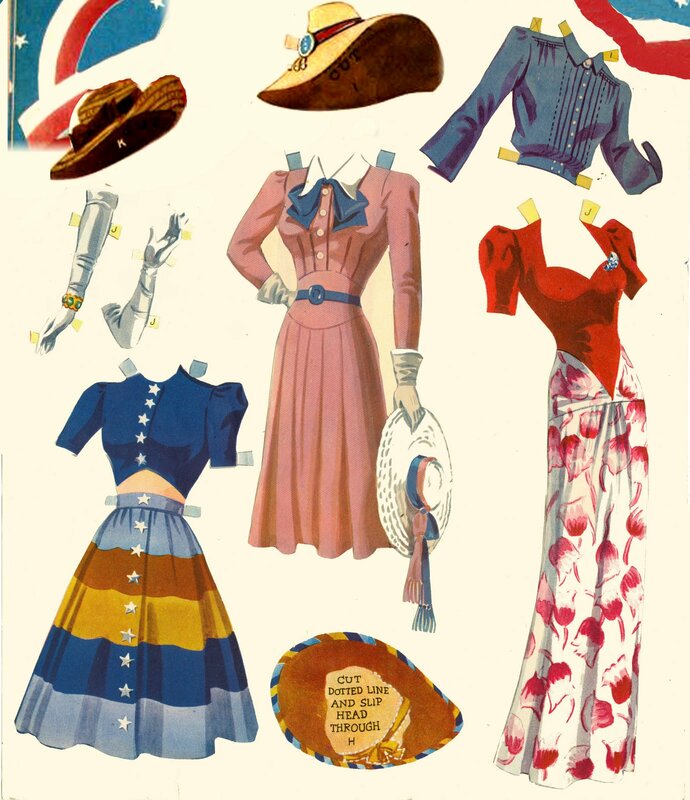 In the entire American continent also had an enormous success as a toy through which show the designs of the costumes for the great actresses and Hollywood actors and promote its films. The glamour of the stars of American cinema was embodied in sheets which are reproduced all that costume film. The promotion and the fascination that the dream world of cinema in the fantasy of the role recreated. 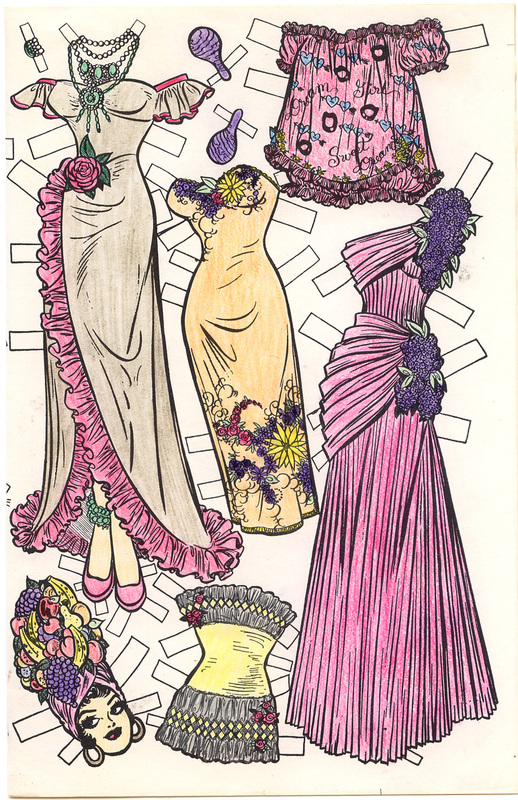 Audrey Hepburn and the extraordinary transformation experienced by her character of Eliza Doolittle in the movie “My fair lady” or fascinating Greta Garbo dresses in his best-known films, are some of these splendid collection sheets. Thanks to the Internet you can access this type of vintage films and print them, or buy them to collect. In addition to these sheets of film blades of babies or small children dressed in Victorian times, very appreciated by the collectors. Blades dolls and current celebrities are also very straight. On the Internet it is possible to find artists that have elevated to an art design of cut-outs of celebrities such as David Bowie, Rihanna or Lady Gaga, all of them dressed in outfits that have worn and made popular in his most famous videos. 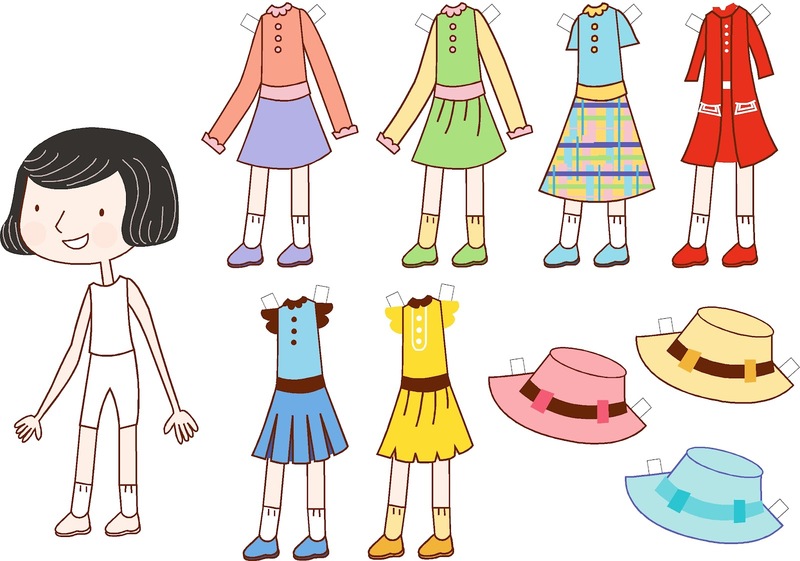 A few celebrities who also have prominence in the games dress up dolls online, digital and already very popular version of the old and charming paper dolls. 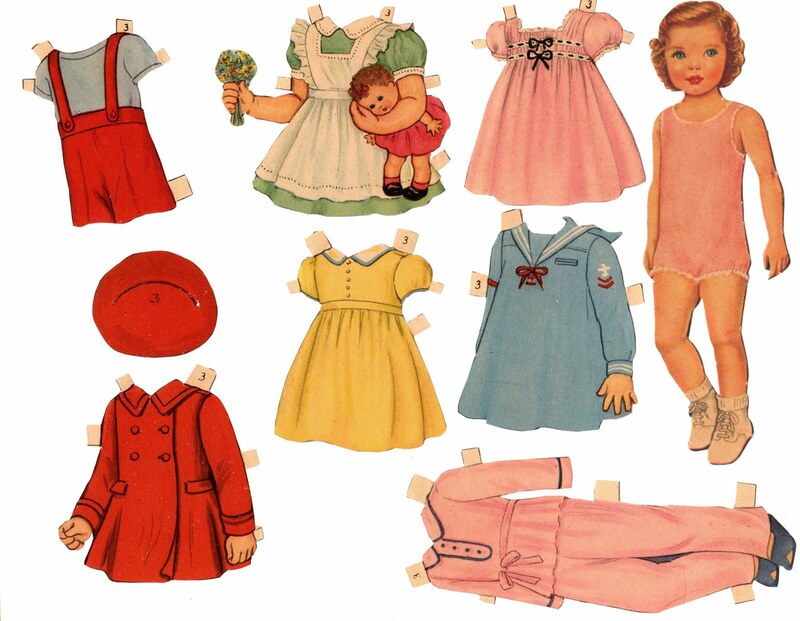 Paper Dolls: Will I Ever Grow Up? 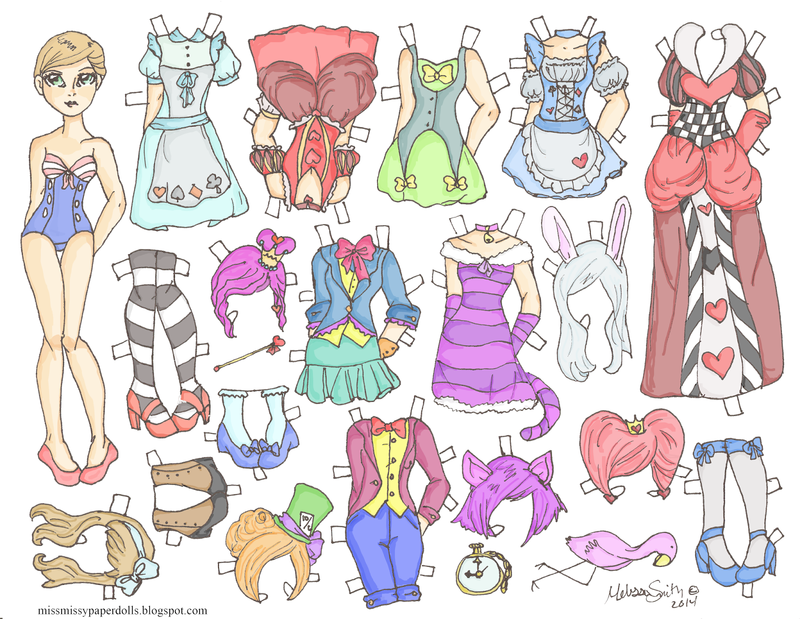 I Love Paper Dolls !